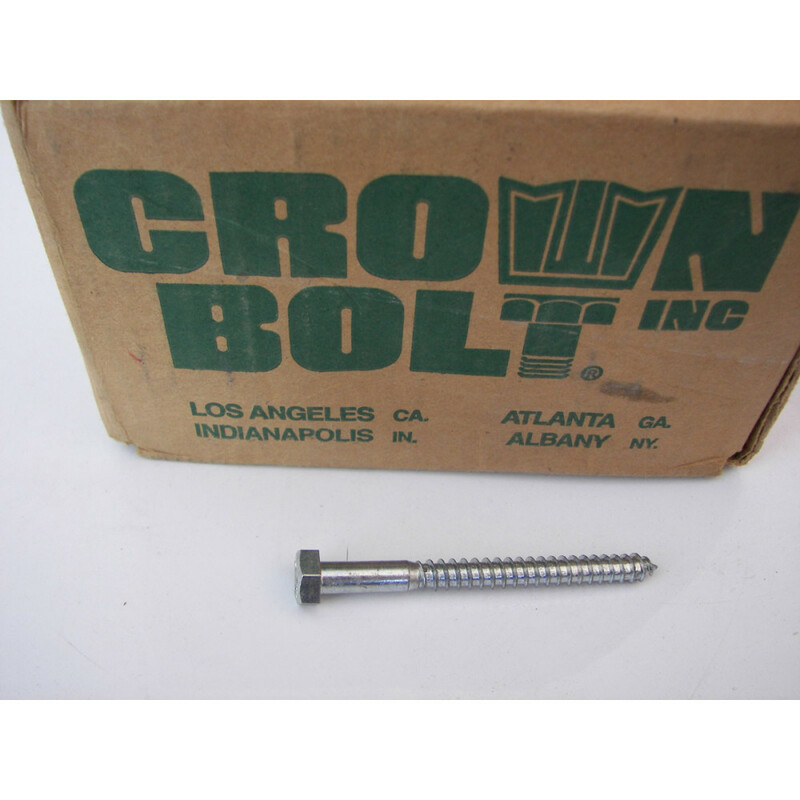 Lag screws are used for directly fastening into wood surfaces. 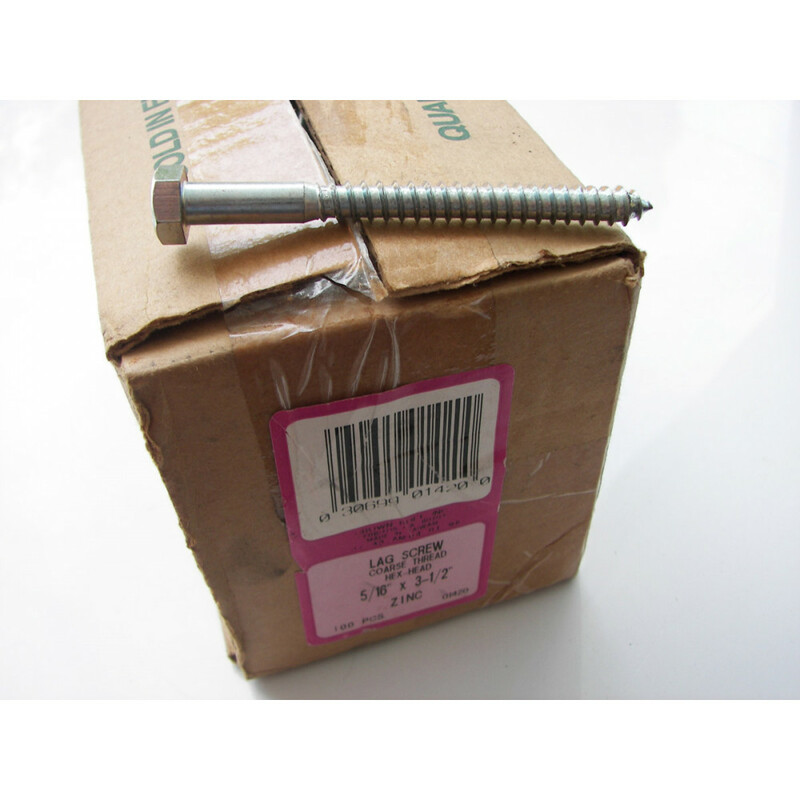 Used with a lag shield, lag screws can be used in masonry applications. The length of a lag screw is measured from the under head bearing surface to the tip of the screw.